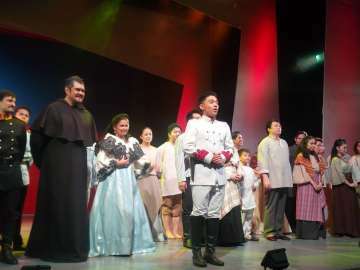 Who would have thought Kapamilya actress Kim Chiu gets paired to Kapuso star Dennis Trillo? Add up the charisma and mystery of JC De Vera in one film and you end up with a promising film that talks and deals about LOVE. 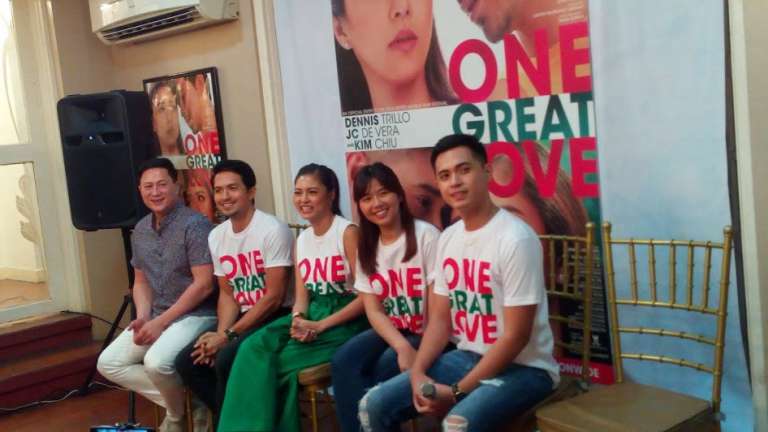 One Great Love is a dream-come-ture movie project for Dennis Trillo, and JC de Vera, who both wanted to work with Kim Chiu.